You’re an author! Congratulations! You are now a part of an elite club, and there are some rules that you need to know now that you’re a member. Not that you have to follow all these rules; but some of these rules will allow you to boost sales and help you fully enjoy the benefits of membership. 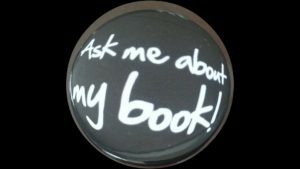 Wear your “Ask me about my book” button. If you want to sell books at the grocery store, at your local Panera, or when traveling, wear your button that says, “Ask me about my book.” I guarantee that someone will ask, and if you respond in an upbeat and compelling way, you’ll sell books everywhere you go. Carry at least one book with you at all times. This follows, if you’re wearing your button and people ask you about your book and want to buy it, it would probably be smart to have a book with you that you can sell! If you’re speaking, be sure to hold your book and read from it. You’ll create additional interest and potential sales. Carry a box of books in your car. And, when you wear your button, from time to time you may have the opportunity to sell not just one book, but multiple copies (but only if you have them with you). Most authors I know are always ready with a box full of books in the truck of their car. Celebrate the release of your book with a launch party with friends, family, colleagues, and clients. Especially with your first book, your friends have been hearing you talk about this book forever, so for heaven’s sake, invite them to your party so they can celebrate with you! Put your book (with a picture of the cover) on your email signature. It’s a great reminder for clients and prospects to know that you’re now an author (and a member of this elite club). And who knows, someone may just decide to go to Amazon and buy a copy or two. Include your book on your website, your social media profiles, and your bio and intro. Let everyone know about your membership in the author’s only club. 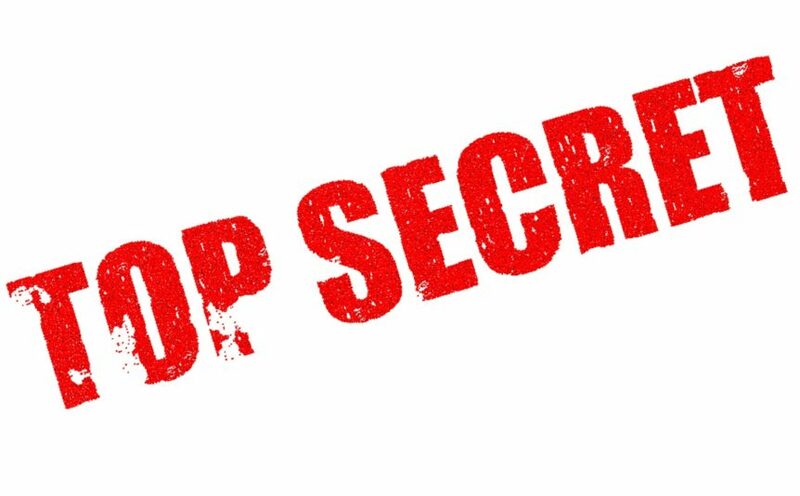 You may also want to include a link to Amazon so that interested individuals can quickly and easily make a purchases. Get your 30 second commercial down cold. What is your book about? You should be able to answer this question in your sleep. Figure out what is your most compelling pitch, and keep tweaking it. Look for news events that provide a hook for your topic. What issues and controversies in the news are related to your topic? Continually look for links and be prepared to write blogs and articles on these topics, or pitch your story idea to the media for PR opportunities. Own the fact: it’s a big deal! Don’t even try to down play it. You’ve written a book. That’s pretty darn impressive. Own it.